Unique responsive website designs reflect your business identity. Softex web designers have unprecedented level of innovation along with a complete toolset to design your business website. 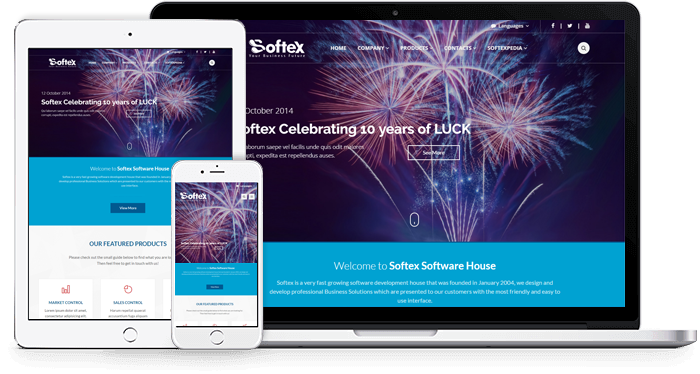 Softex guarantees your business messages delivery through a website tailored just for you. You can also check for a domain name for your website.